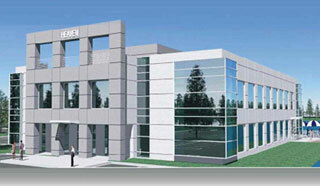 The Heaven Event Center opened it’s doors to social and corporate gatherings in 2008. Constructed from the ground up, the CEO Brett Kingstone installed state of the art LED and modern advancements throughout the venue to create a truly unique experience for each guest. Brett Kingstone has been awarded 12 U.S. Patents and more than 27 foreign patents on fiber optic and LED lighting technology and has installed award winning features throughout the Heaven Event Center. Centrally located, the venue sits in between 528 and the Turnpike in Central Orlando, Florida and offers exclusive rentals for a completely VIP experience.